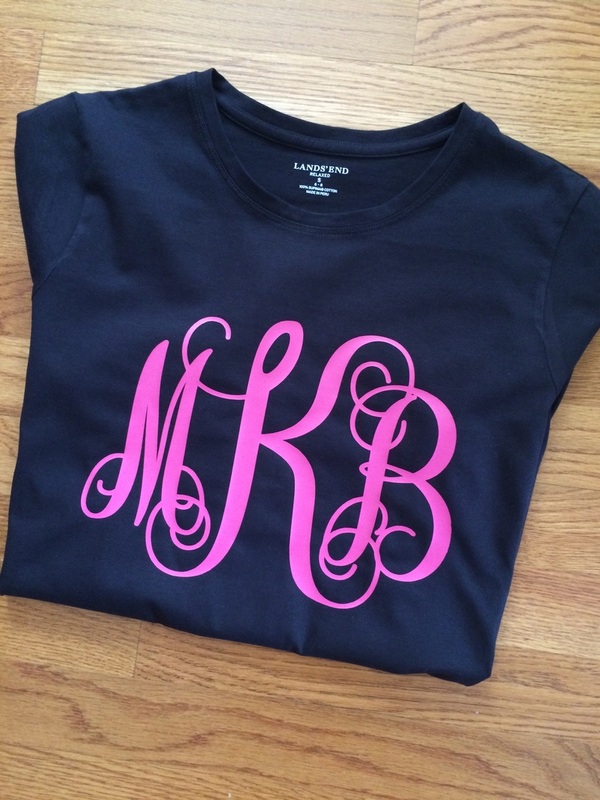 Ness Press can monogram and personalize nearly any type of clothing, apparel, personal or household items. 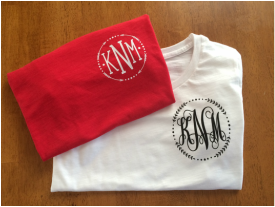 Using a wide variety of heat-applied / sublimation materials, Ness Press offers a unique and exciting approach to monogramming & personalization. 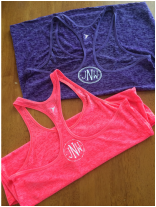 Bring your own, previously-purchased item or let Ness Press find the right item to personalize for you.